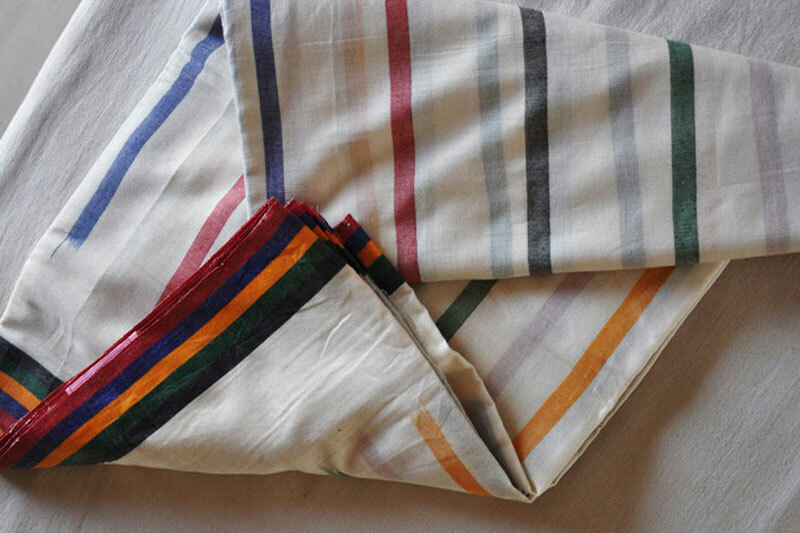 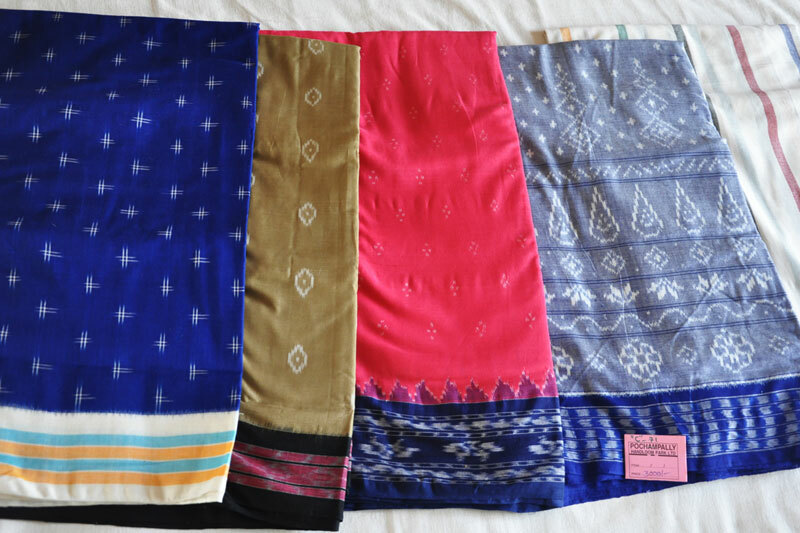 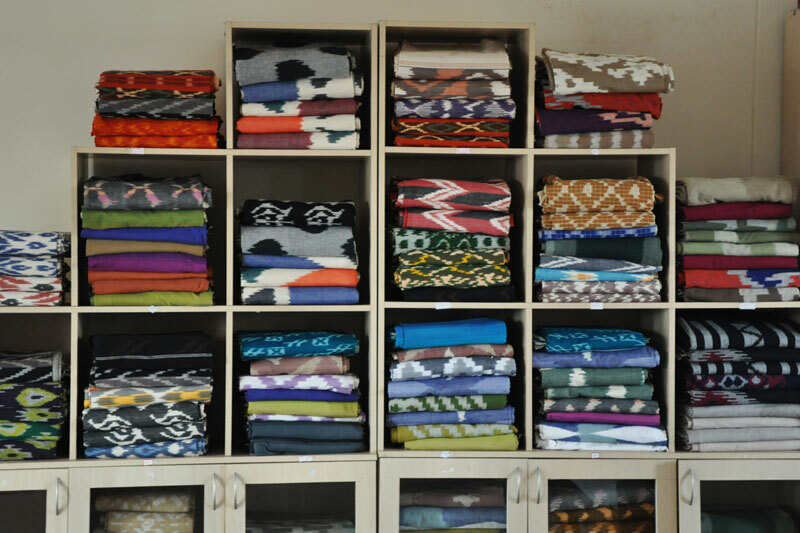 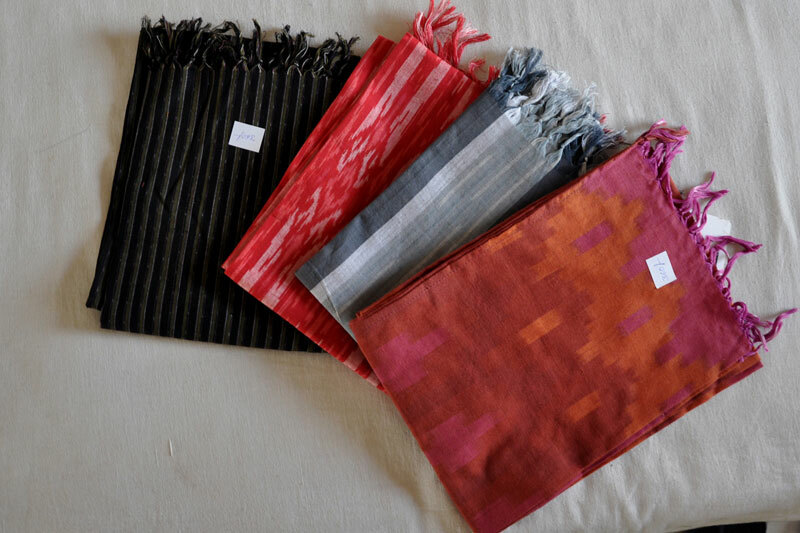 Pochampally, a cluster of 80 villages, is an interesting combination of tradition, history, heritage, and modernity is widely known for Pochampally Saree - the most typical weaving village in Nalgonda District of Andhra Pradesh. 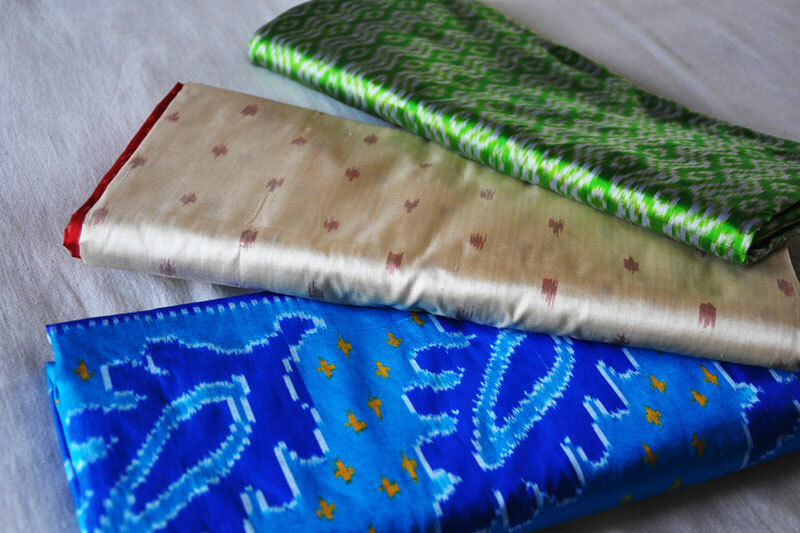 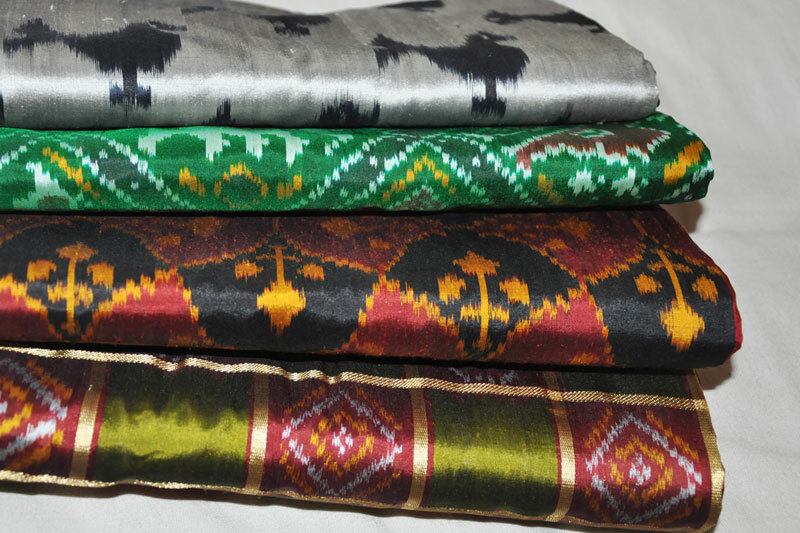 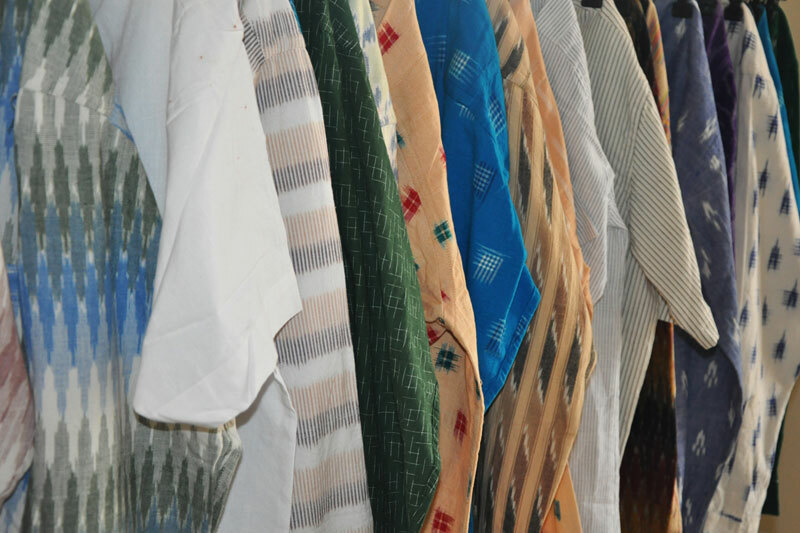 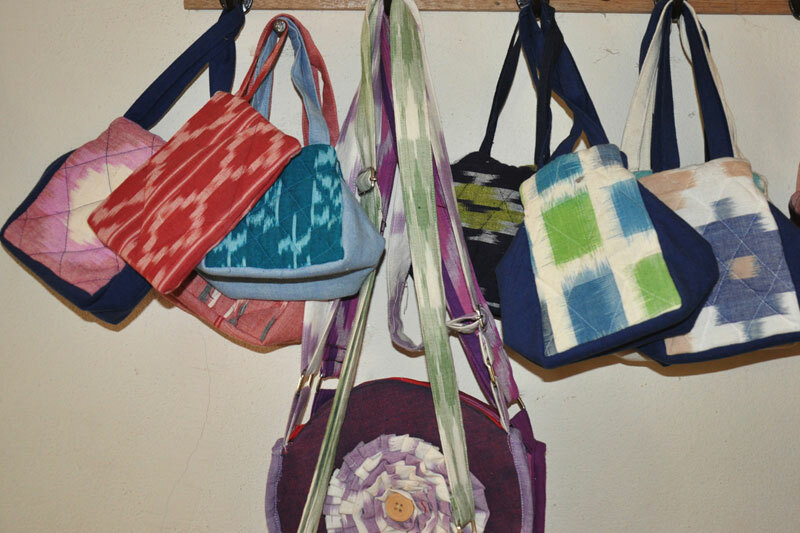 The weaves of Pochampally are popularly known as Ikkat or tie and dye weaves. 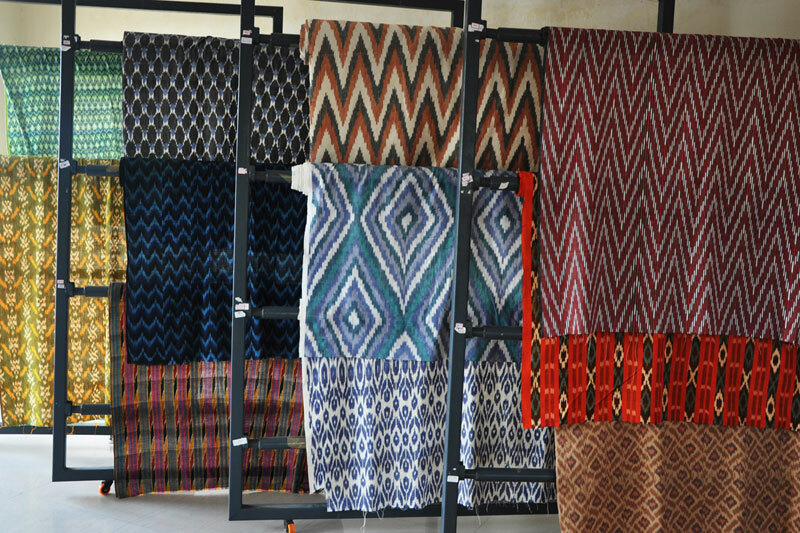 Where, first design and coloring are transferred onto warp and weft threads and then same are weaved together. 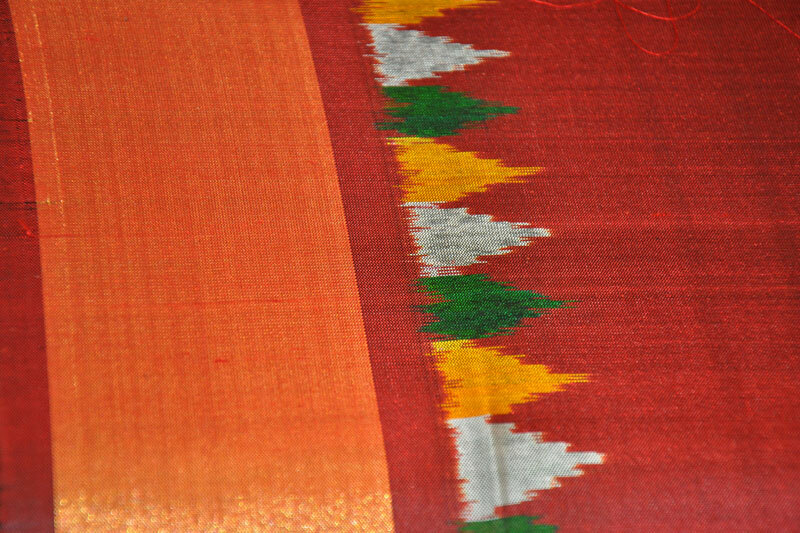 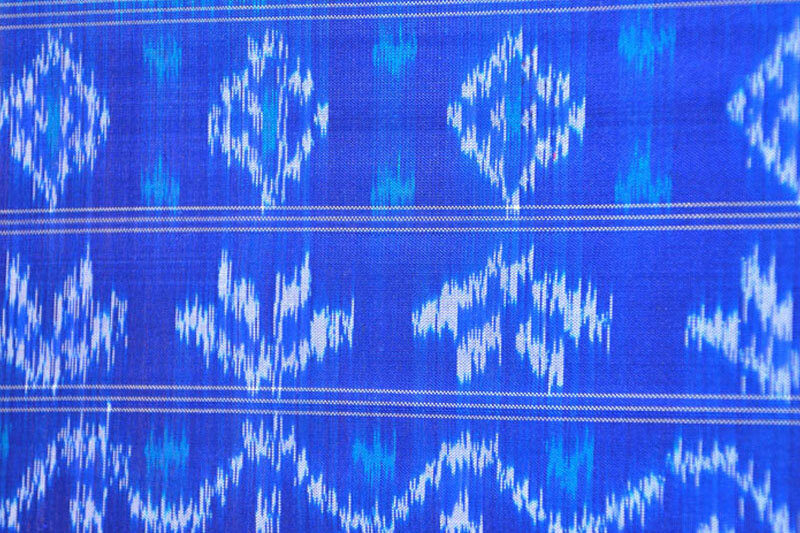 The design on the traditional looms of Pochampally are more than a century-old. 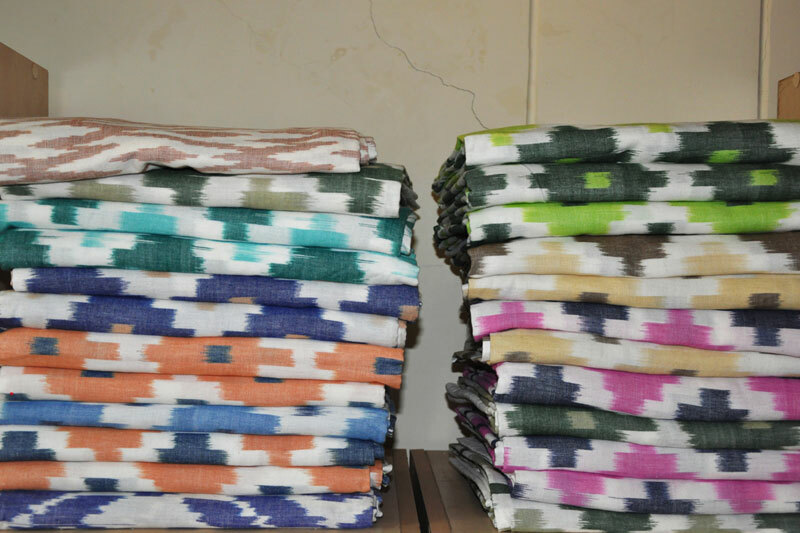 Today, there are more than 10000 weaving families in 100 villages.